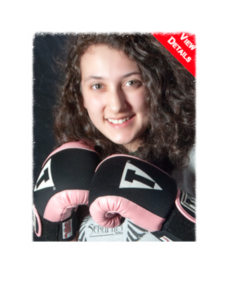 We’re a premier MMA gym offering MMA training, personal training and HIIT conditioning classes with a strong commitment towards personalized service and individual attention in a supportive, team environment for those seeking to achieve a healthier lifestyle. Discover a new way to get fit. 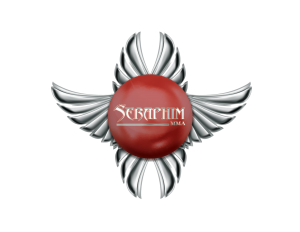 We offer SeraphimFit®, a revolutionary new MMA inspired HIIT (high intensity interval training) conditioning class to maximize your workout and challenge your mind and body. 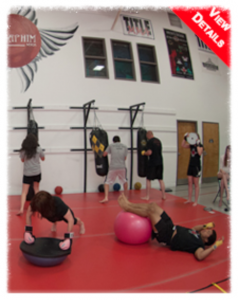 MMA conditioning has been adopted by professional athletes of all sports due to it's ability to improve endurance, flexibility and strength. We offer 2 FREE classes to get you started! Are you an aspiring MMA fighter looking to get started in the sport, a proven amateur looking to get to that next level or even a professional fighter looking for a new challenge and a place to train. Seraphim MMA is the place for you. 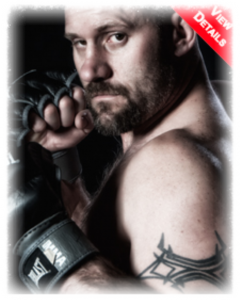 Behind the leadership of Hawaiian Super Brawl International Heavyweight Champion and UFC competitor, Bob Gilstrap, Seraphim brings training, management and promotion expertise to help move your career forward.